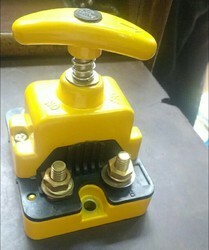 Bulk Order : Our firm is well-known in the market for Small Battery Cut Out Switch. Our products are extremely applauded in the market due to their low maintenance and reliable working. This product is manufactured by our experts using the premium quality raw material that is sourced from industry permitted traders of market. 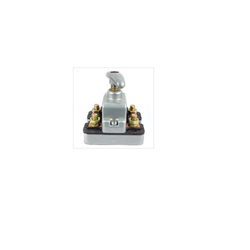 - Popular Hella Switch among major OEMs. The range is versatile and adaptable to divergent application. Made from genuine raw materials that we source from trusted vendors, our range is sought after by clients for their sturdy make.